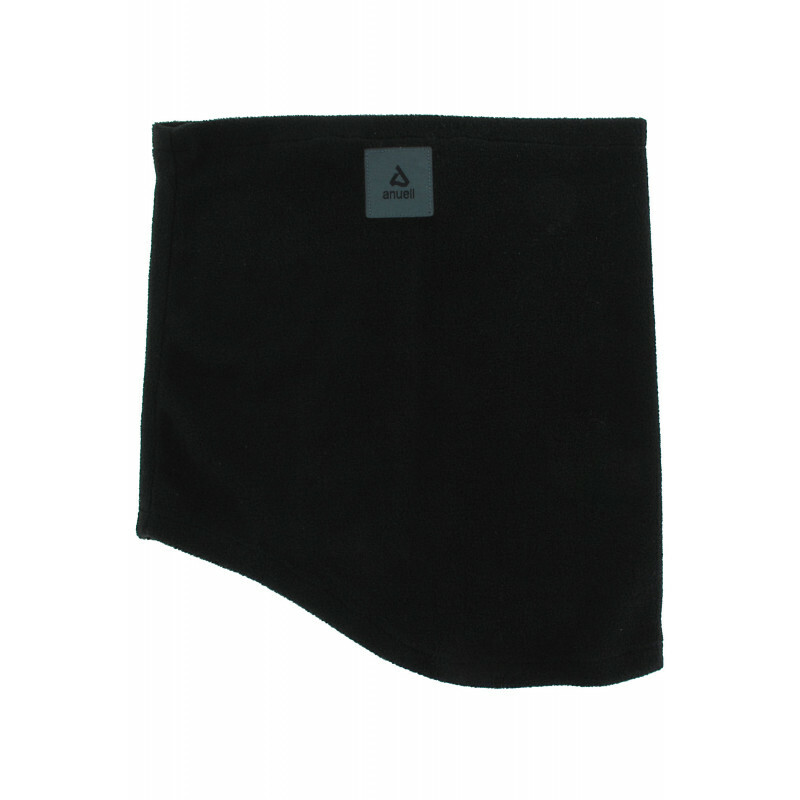 The Anuell Jonsa Neckwarmer is comfortably thin and offers still lots of warmness thanks to the first-class fabric. It comes in a basic black color and has an ergonomic cut. A patch on the right side shows the fancy producer.